While the U.S. House passed a resolution to make public the final report investigating alleged Russian interference in the 2016 presidential election, the effort was blocked by Senate Republican leader Mitch McConnell. The report found no evidence of collusion and President Donald Trump has called for the report to be made public, but U.S. Attorney General William Barr intends to keep it under wraps, though Barr did release a summary. 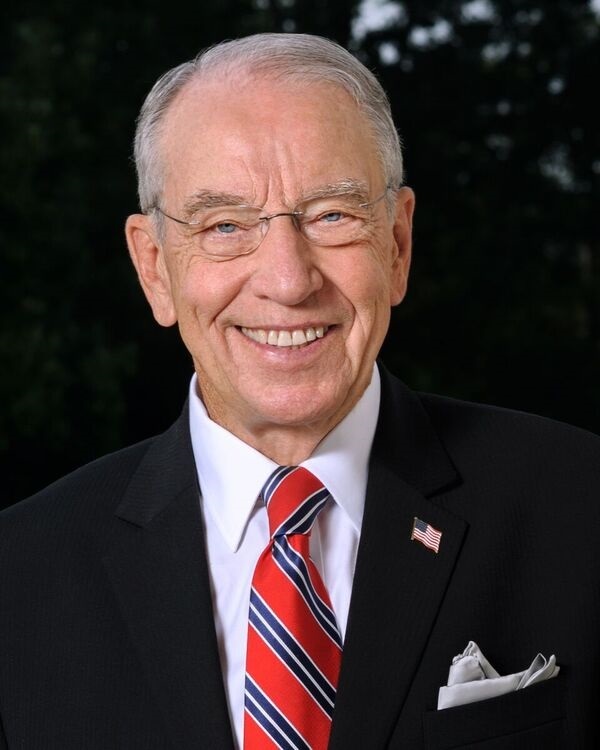 Grassley says if the full report is published, a few things should be redacted to protect the privacy of certain people.